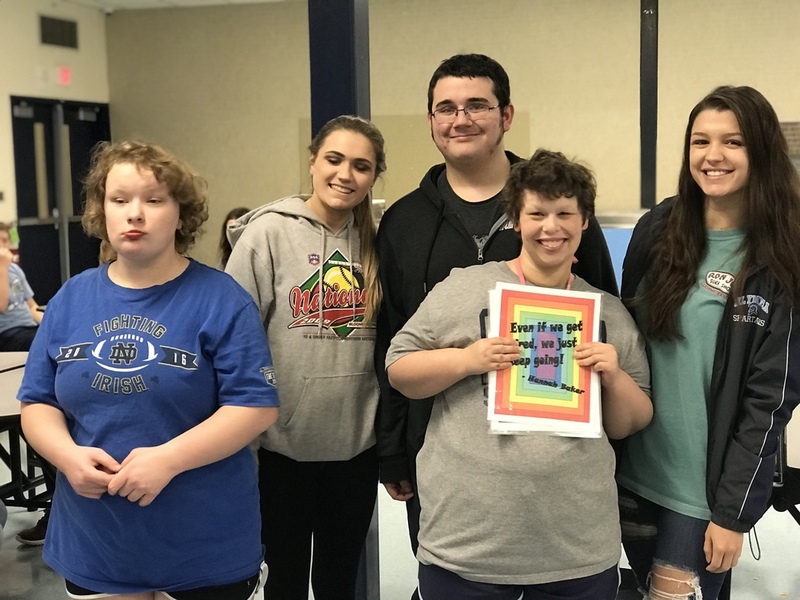 Mrs. Nehls' Computer Technology and Programming class asked our friends in the PE Buddies class to become our clients! We collaborated with them to create a kid's book that was based around an idea that our clients came up with! We are so grateful to Mrs. Hoffman and Mrs. Anderson for allowing us to come into PE Buddies for this amazing experience!